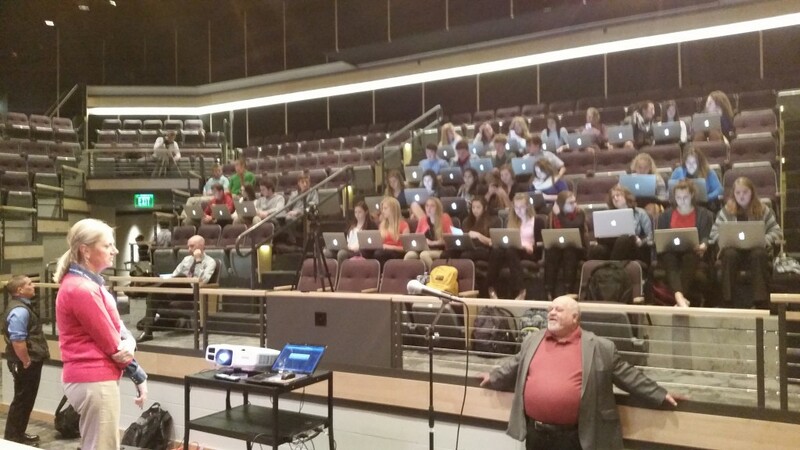 A few weeks ago I had the distinct honor of speaking to Waukee High School’s APEX program participants about how to use LinkedIn. This group of students is so inspiring! They never cease to surprise me with their sense of professionalism. I’m always reflecting on whether or not I was this well put together at their age! Through a collaboration of education, business and the community, Waukee APEX develops highly skilled, adaptable, global innovators and leaders. Waukee APEX draws on the expertise of business partners to bring real world application into the comprehensive high school experience. Through inquiry-based learning and authentic projects and experiences, students add value to business partners while exploring passions and career possibilities identified by economic trends within our metro area and state. Next post: Office Hours goes Digital in 2016!